We offer perfectly fragrant perfume alternatives for those who want something other than a glass bottled liquid. Regular perfume has a high alcohol content that many people try and stay away from. However there is no need to cut out luxurious fragrances from our beauty routine. These alternatives are great for making cologne for men as well. Our Weightless Dry Oil has quick absorbing oils like Grape Seed, Meadowfoam, and Macadamia. 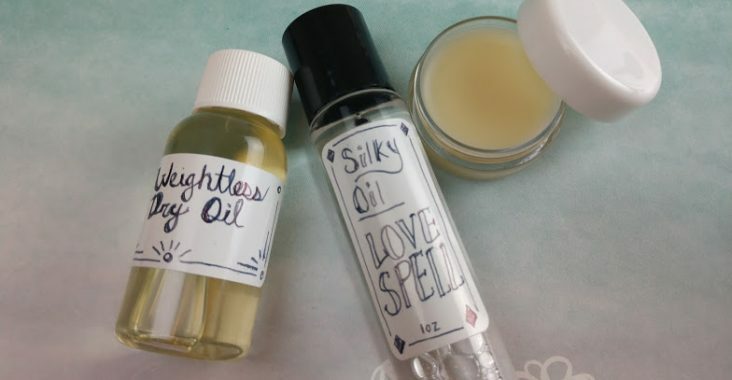 These oils leave the skin feeling moisturized without feeling greasy. We recommend the use of up to 1 percent fragrance oil for the body. Going higher than 1% may cause the fragrance to settle, so always test products in small batches. 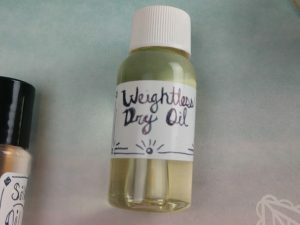 The weightless dry oil is easy to use. Simply add in the fragrance to the base, and give it a little shake or mix. This base looks great in a roller or spray bottle. This base is a quick absorbing oil that leaves skin and hair feeling silky smooth. This is a simple to use base. All you need to do is add fragrance or essential oil and shake the closed container. This base has luxurious oils like Argan, Macadamia, and Jojoba that will leave skin fragrant and moisturized. This base can be put into a spray bottle or roller. What a base! This Lotion Bar Base is solid at room temperature, but it can be melted. When it is melted you can add fragrance, and other ingredients. Up to 2% oils can be added, and not to mention it looks great in a pendant or small tins. 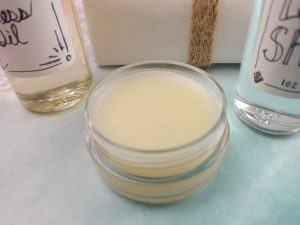 It is full of nourishing butters and oils that moisturize the skin, without leaving a greasy feel. The possibilities of perfume spray are endless. 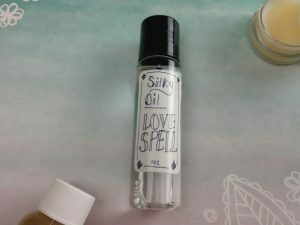 Put them in glass rollers, glass bottles, or bottles with a dropper. These alternatives are great for any gender and niche. We have over 400 cosmetic grade Fragrance and Essential Oils to choose from! So feel free to use our visual sent finder.